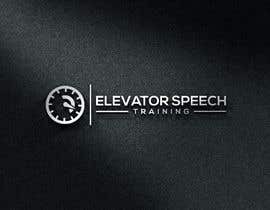 logo for "elevator speech training"
Update: I am now thinking that the graphic mark needs to convey the ideas of impact and energy rather than the ideas of "elevator" or "making a pitch during limited time". Please make sure to read the public clarification board for additional guidance. Thank you. 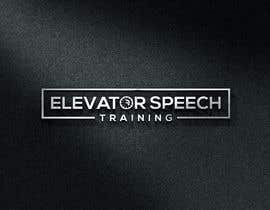 The concept of an "elevator speech" is a clear, brief message or “commercial” about you. 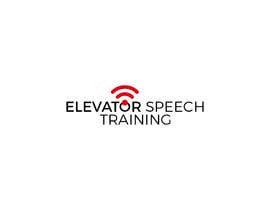 It communicates who you are, what you're looking for and how you can benefit a company or organization. 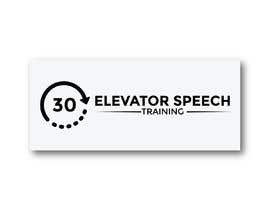 It's typically about 30 seconds, the time it takes people to ride from the top to the bottom of a building in an elevator. 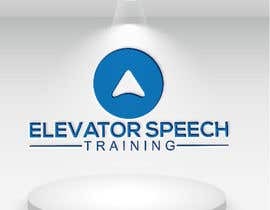 I'm looking for a logo for a service that uses video conferencing to help people practice and improve their elevator speeches together with a coach. It's called "[login to view URL]". 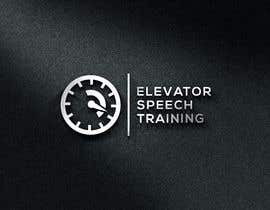 The logo should include the phrase "Elevator Speech Training" and a graphic mark conveying the idea. 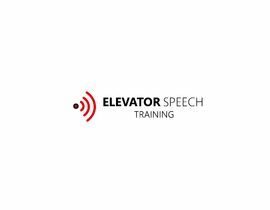 You might want to explore splitting the phrase into two lines: Elevator Speech / Training. Please only use one color. 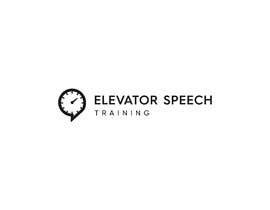 The logo will have to be used in the header of the Web site. Please make it fit inside 850 px wide and 225 px high. The graphic mark probably needs to go on the left of any text, not above. 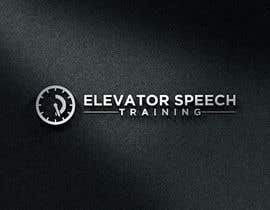 - Don't try to play off the elevator image. - Don't use "EST" acronym based marks. 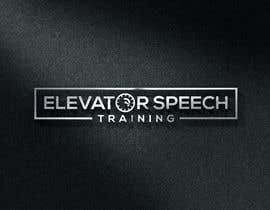 - Don't put an emphasis on the "elevator" notion. 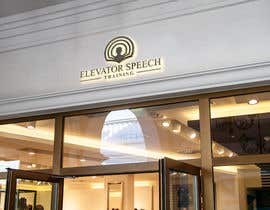 This is about the concept of a brief elevator speech, not about elevators. 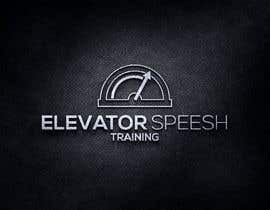 Keep the words "elevator speech" together in one line. All entries will be vetted for plagiarism and copyright infringement. Original designs only please. 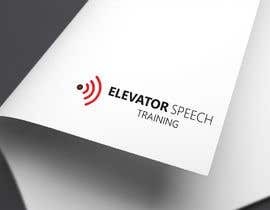 The final deliverable is a vector graphic in Adobe Illustrator format. I'm looking forward to what you will come up with. 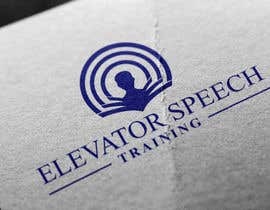 FYI: The logo will have to be used in the header of the Web site. Please make it fit inside 850 px wide and 225 px high. The graphic mark probably needs to go on the left of any text, not above. hi, i would love to know your feedback about this #117 thanks! 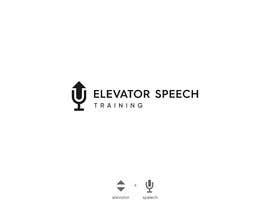 Everyone: please try to come up with a graphic mark that convey the idea of making an impression in a short period of time, like 30 seconds. 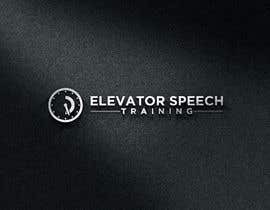 Don't try to play off the elevator image. Don't use "EST" acronym based marks.